A wet and unpleasant day like today provides an excellent opportunity to get my life list updated. 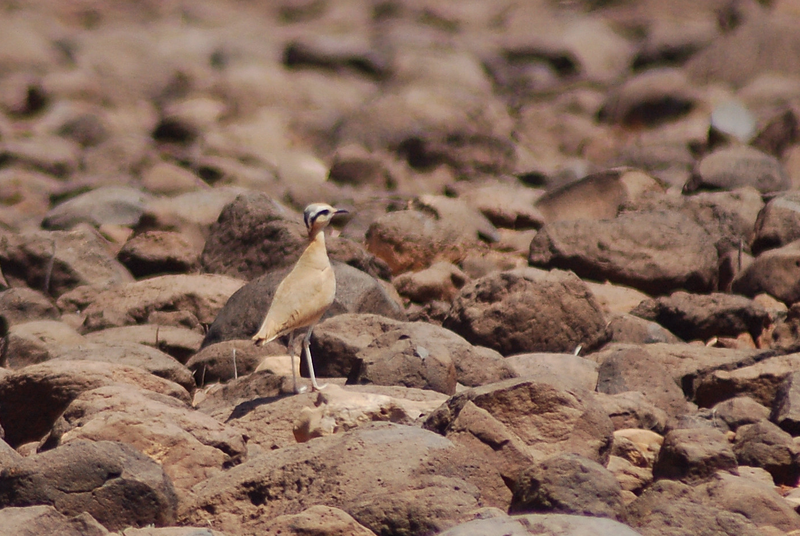 There are various checklists of the birds of the world, all with their merits. I personally prefer the one published by the International Ornithological Congress, which is updated regularly on line and is more likely to recognise the fruits of recent research than, say, the Clements checklist . I was pleased to find that I gained some 40 ‘armchair ticks’, i.e. birds that you can add to your list without getting out of your armchair, bringing my Clements based list to 7201. However if I was to count every split that had been published I could still add another 300! I have never worked out exactly what my list would be following the IOC, something for another rainy day. 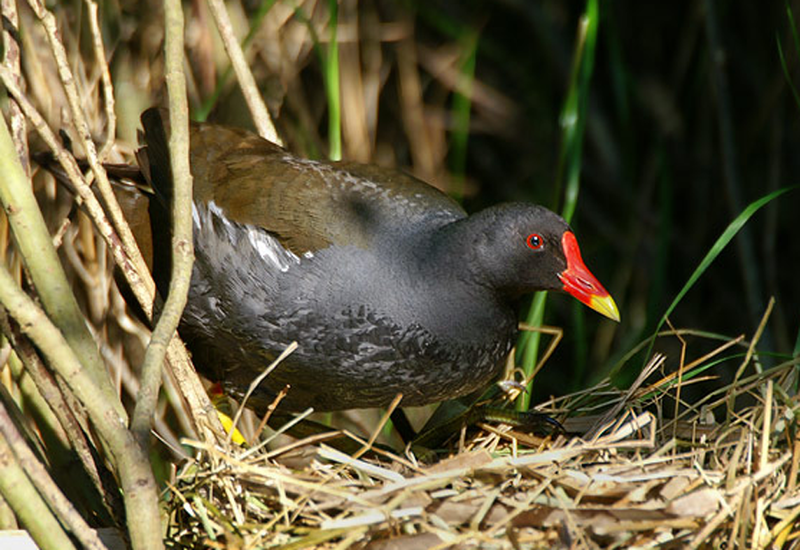 The New World Common Gallinule (above) has been split from the similar Old World Moorhen on the basis of very different vocalisations. 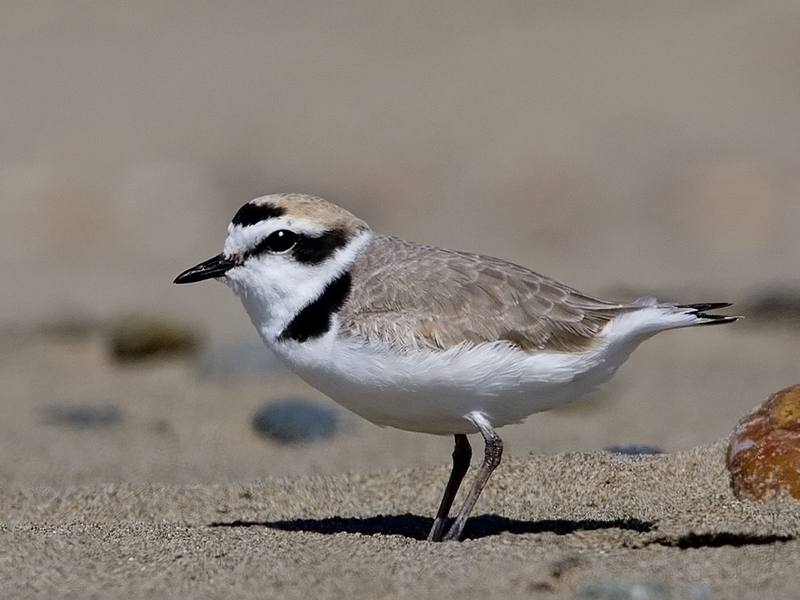 This was first published by Mark Constantine in the Sound Approach to Birding. Photo from the internet. 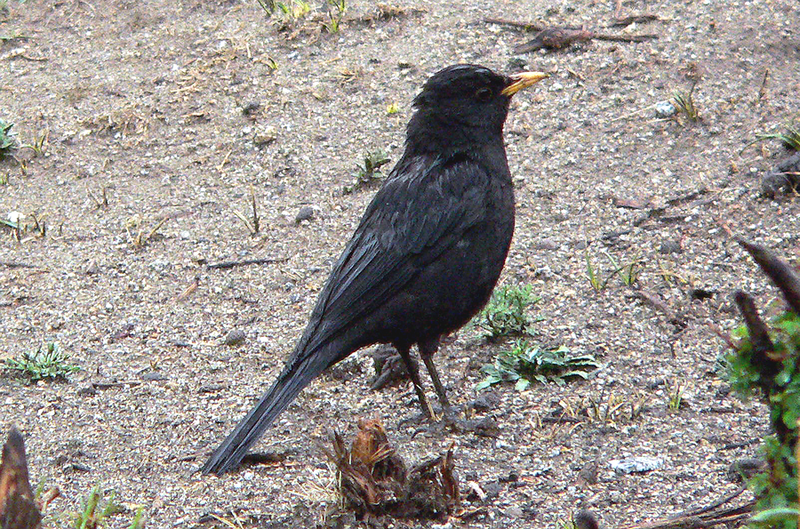 Tibetan Blackbird - near Lhasa 2005. 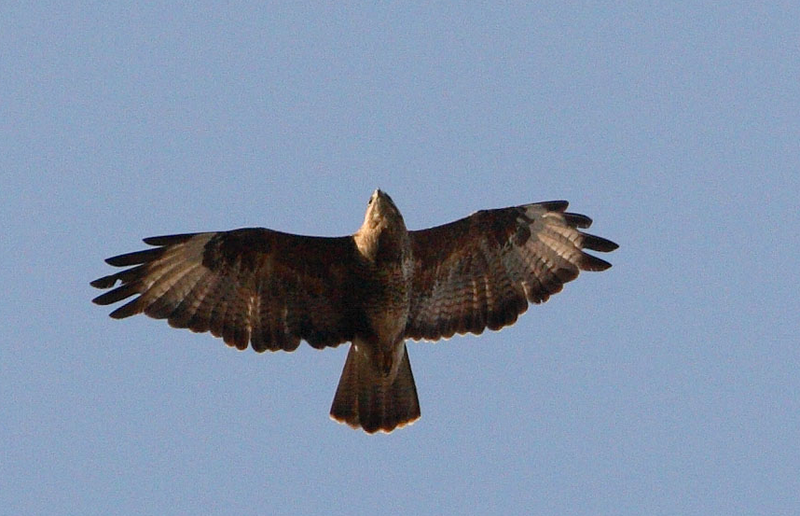 Blackbird has been split into three, Eurasian, Indian and Tibetan. 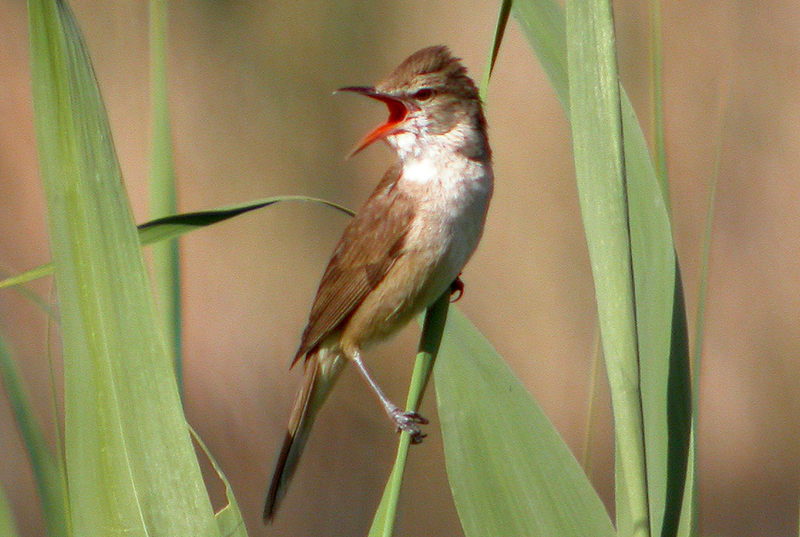 The above species is larger with a blue sheen to the mantle, little in the way of a yellow eye ring and vocalisations more like a Ring Ousel. 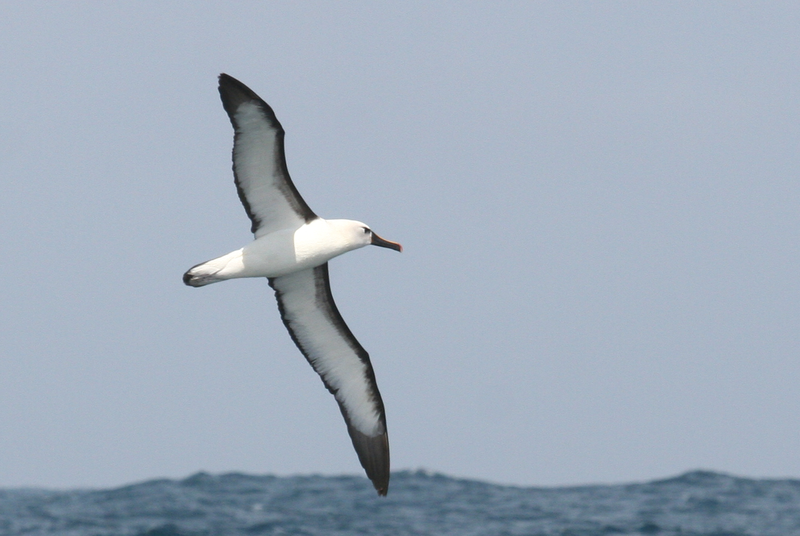 Similarly, Clements update has not adopted the widely accepted albatross taxonomay. This Indian Yellow-nosed Albatross remains lumped with its Atlantic counterpart.